TO’WNTALK. n.s. [town and talk.] Common prattle of a place. 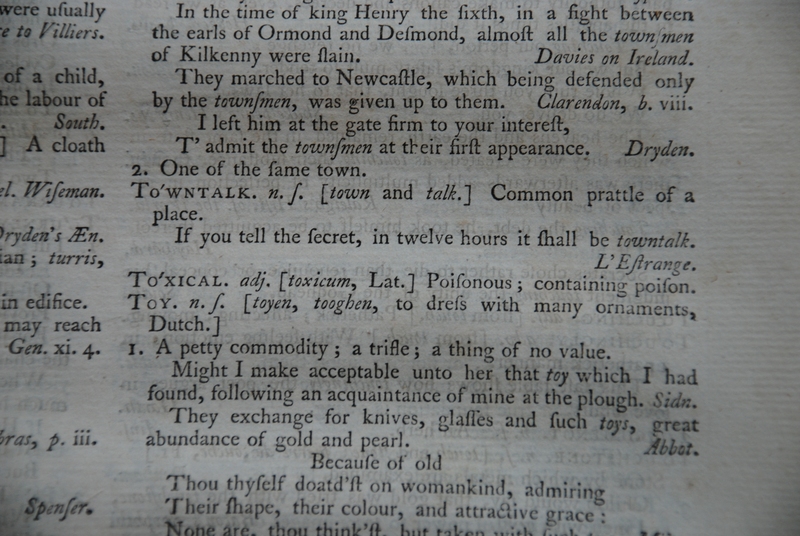 If you tell the secret, in twelve hours it shall be towntalk. L’Estrange.